In the Australian federal budget of 2019 – 2020, there were many tweaks and changes that were announced by the government. The migration program planning levels for the year 2019 – 2020 were also unveiled in the budget. It announced that the number of federal skilled migrant entrants would be reduced this year. It also carried for that the majority of the skilled migrants will now be required to live in regional Australia from this July 2019. Australian dream and its fulfillment remains the top priority of immigrants and international students from all around the globe. It is also a common fact that majority of immigrants after landing make Melbourne or Sydney as their home destination. But now the government is slashing this notion that the government announced tougher set of rules. As compared to 128,550 from the last year numbers of skilled migrants invited to apply, now this year only 108,682 places have been allotted to the skilled migrant invites. And point to be noted here that out of these 108,682 places, only a mere 18,652 places have been allotted to skilled independent category. In addition to this, the new skilled regional provisional visas will be for skilled migrants and dependent family members, who would want to live and work in Australia. 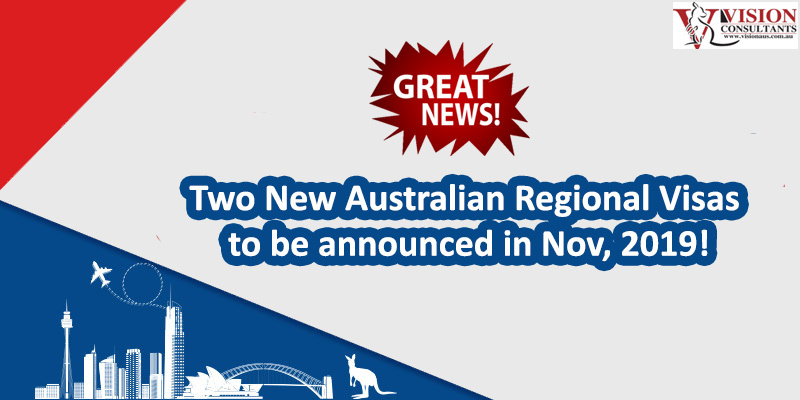 These two new regional visas are to be introduced in November, 2019. 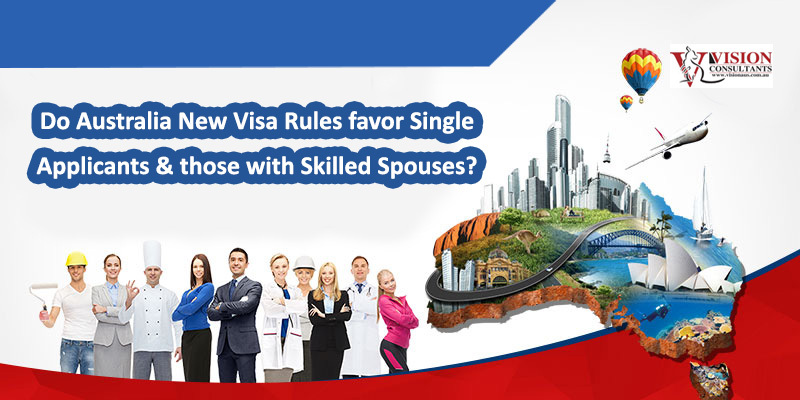 Skilled Employer Sponsored Regional (Provisional) visa is specifically for people who have been sponsored by an employer from regional Australia. This is a bid by the government to divert the immigration flow to regional Australia. The second one is the Skilled Work Regional (Provisional) category. This visa is for people who are nominated either by a state or territory or government by an eligible family member to live and work in Australia. Additionally, there have also been reports that 9000 places have been specifically allocated for the Skilled employer sponsored regional and 14000 places have been allocated for skilled work regional visa 2019 – 2010. It should also be noted here that holders of these two visas will need to live and work in regional Australia and the visa grant validity will be for a period of five years. There is also good news for those who will be allotted these two regional visas. The visa holders will also be able to apply for permanent residency for Australia. And the permanent residency (skilled regional) program is to be commenced in November 2022. In order to further gain assistance regarding this new visa type and if you want free one-on-one consultations, Vision Consultants Australia (education agent, migration agent) can provide expert education and migration consultancy and visa services. Unparalleled service standards have given us an industry feat of best education agent and migration agent in Australia. Our team of MARA registered agents is always there to guide you. Australian Job Market Witnesses a Surge in Engineering Field – Find out your prospects! 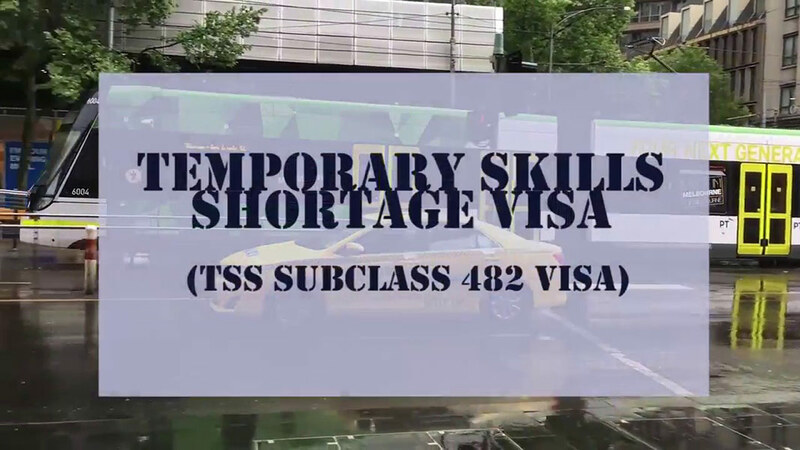 New changes to Temporary Skill Shortage (482) Visa – How will it affect you?